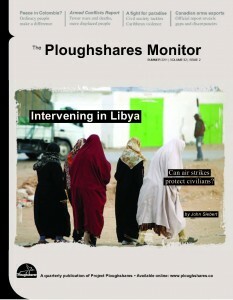 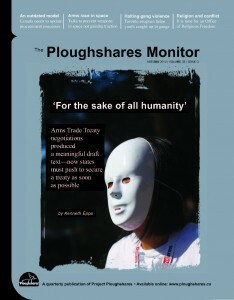 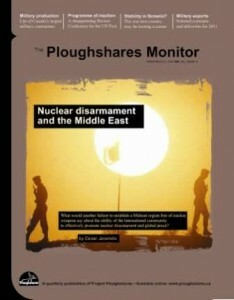 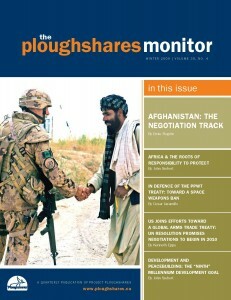 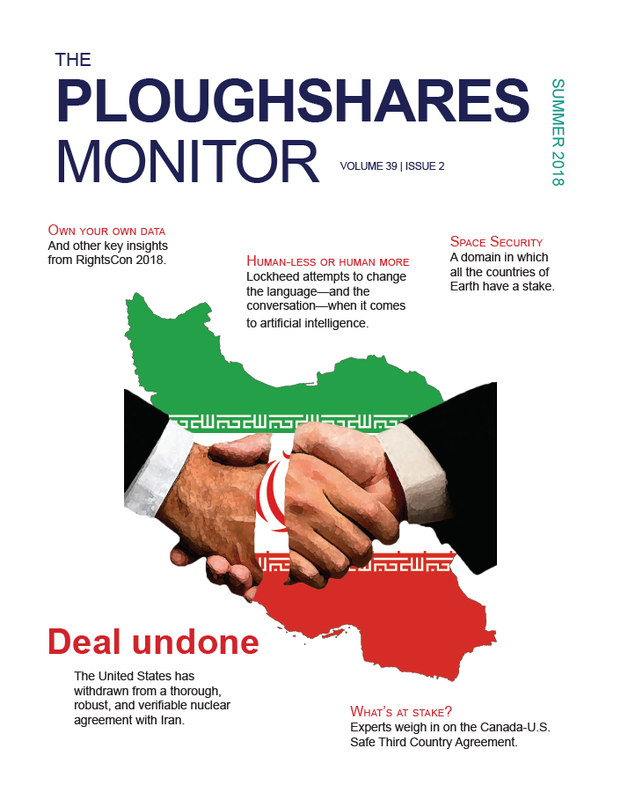 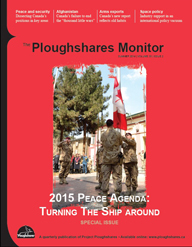 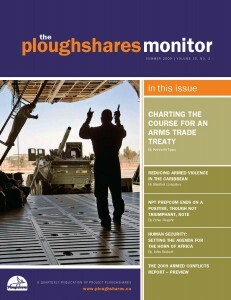 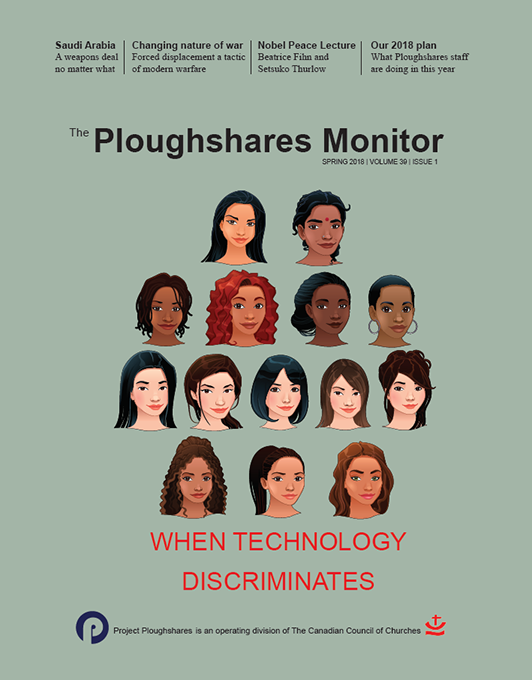 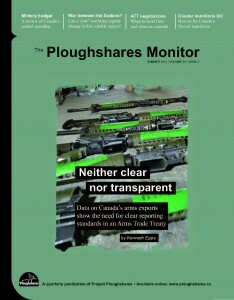 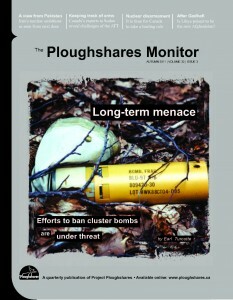 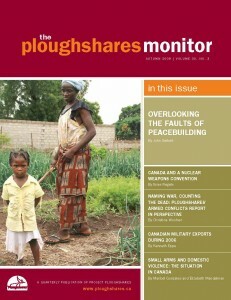 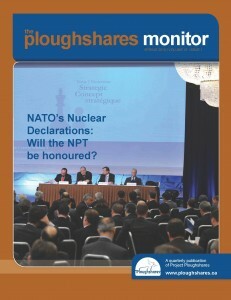 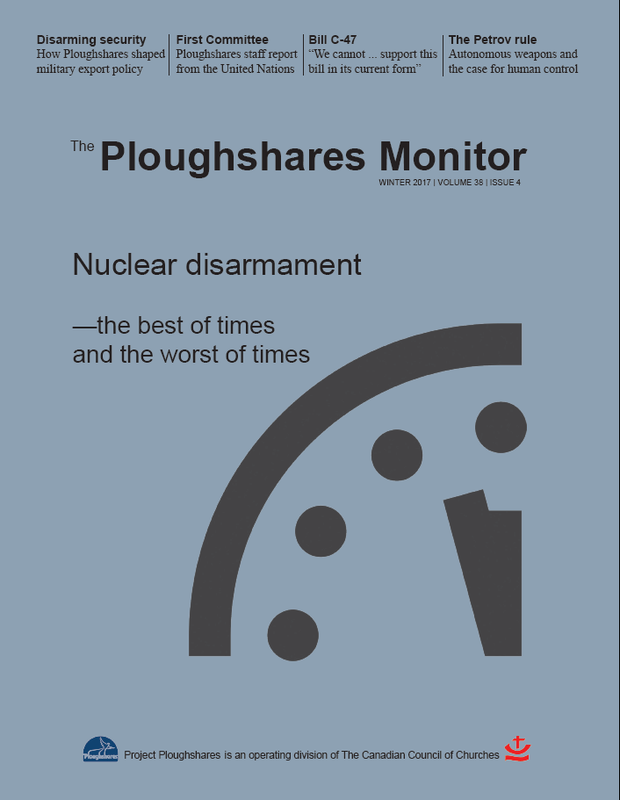 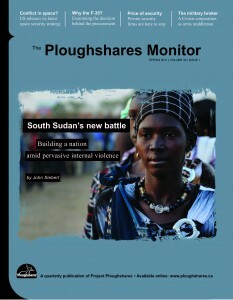 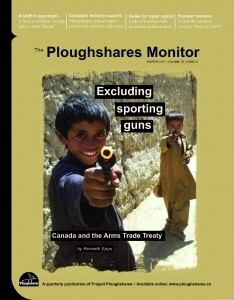 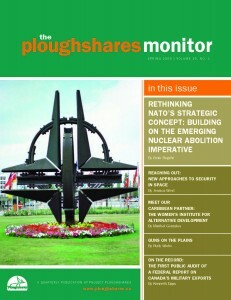 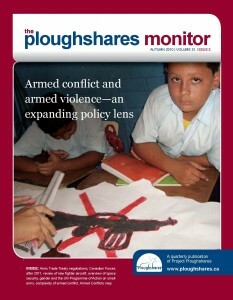 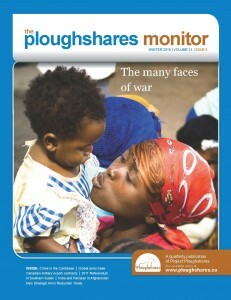 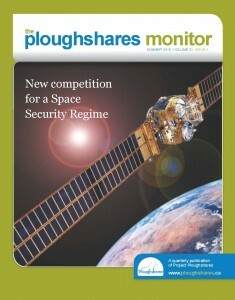 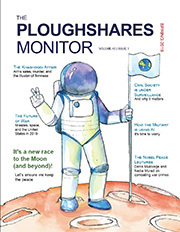 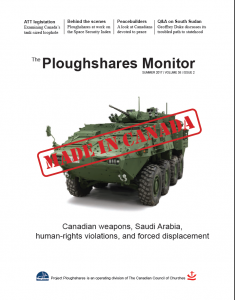 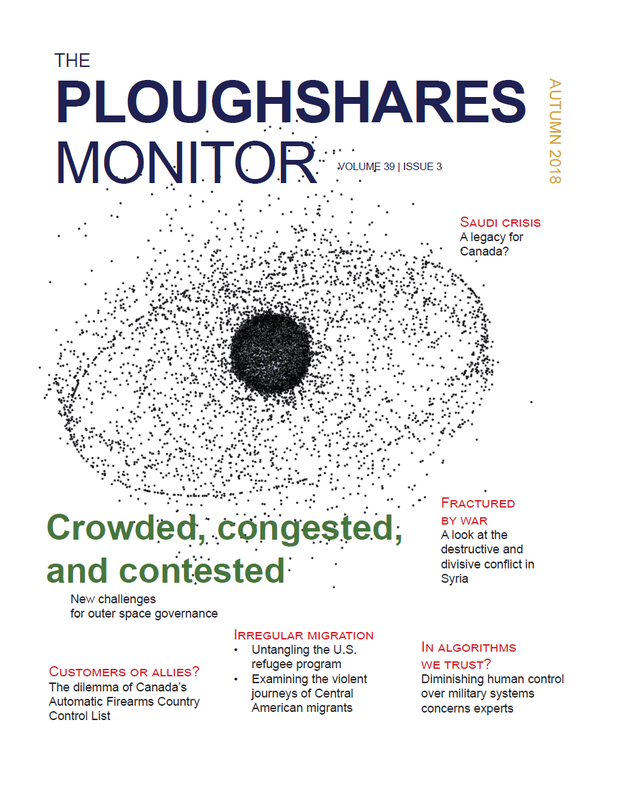 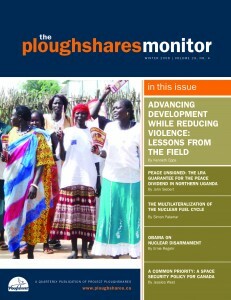 The Ploughshares Monitor is the quarterly journal of Project Ploughshares. 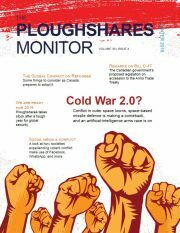 Two new policy documents released in the United States cast light on what future war could look like, especially the central and entwined roles of missiles and outer space. 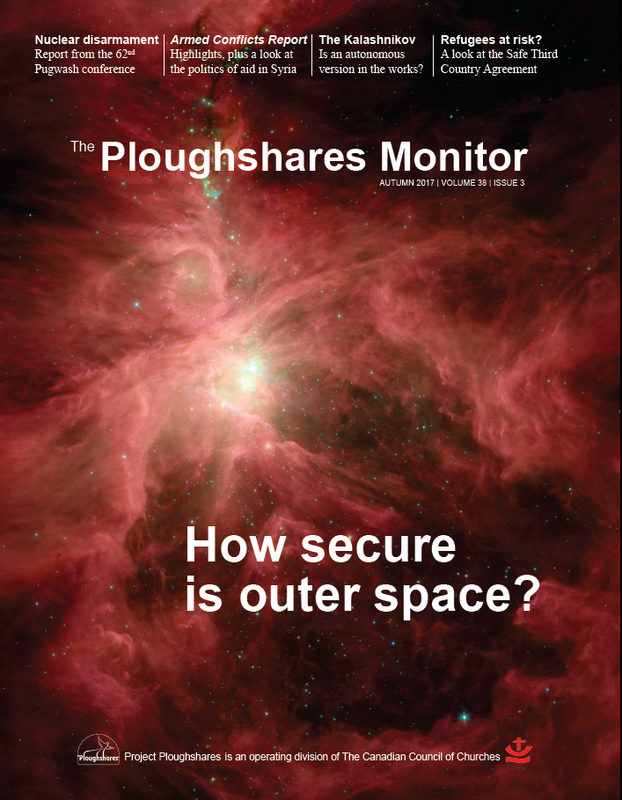 Project Ploughshares Program Officer Jessica West talks with Michelle Hanlon, cofounder of For All Moonkind about preserving Moon culture.